• 18 total measles cases now confirmed in Oakland County since March 13. 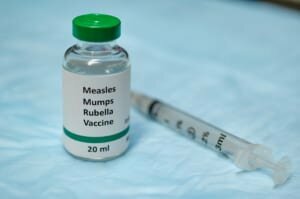 • 970 measles vaccinations given in 3 days (March 22 – March 24). If you were at the following locations on the dates and times listed below, you were at risk of being exposed to measles. Vaccination is available and effective within 72 hours of exposure. High-risk individuals can receive immune-globulin (Ig) treatment within 6 days of exposure. To view the full list of confirmed exposure locations, visit www.oakgov.com/health.